The best way to understand those who are different from us is to learn from them. And one of the best ways to learn is through reading. I know many people who read fiction because they want to escape the real world. It’s certainly great for that. And while these novels do take place in our modern world, they will draw you out of your own life and into those you will likely never experience. It is by seeking to understand what others are going through that we can be compassionate. From Goodreads: Ifemelu and Obinze are young and in love when they depart military-ruled Nigeriafor the West. Beautiful, self-assured Ifemelu heads for America, where despite her academic success, she is forced to grapple with what it means to be black for the first time. Quiet, thoughtful Obinze had hoped to join her, but with post-9/11 America closed to him, he instead plunges into a dangerous, undocumented life in London. Fifteen years later, they reunite in a newly democratic Nigeria, and reignite their passion—for each other and for their homeland. 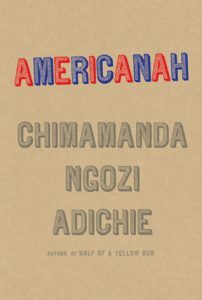 From Goodreads: Jende Jonga, a Cameroonian immigrant living in Harlem, has come to the United States to provide a better life for himself, his wife, Neni, and their six-year-old son. In the fall of 2007, Jende can hardly believe his luck when he lands a job as a chauffeur for Clark Edwards, a senior executive at Lehman Brothers. Clark demands punctuality, discretion, and loyalty—and Jende is eager to please. Clark’s wife, Cindy, even offers Neni temporary work at the Edwardses’ summer home in the Hamptons. With these opportunities, Jende and Neni can at last gain a foothold in America and imagine a brighter future. When the financial world is rocked by the collapse of Lehman Brothers, the Jongas are desperate to keep Jende’s job—even as their marriage threatens to fall apart. As all four lives are dramatically upended, Jende and Neni are forced to make an impossible choice. 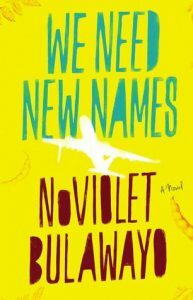 From Goodreads: An exciting literary debut: the unflinching and powerful story of a young girl’s journey out of Zimbabwe and to America.Darling is only ten years old, and yet she must navigate a fragile and violent world. In Zimbabwe, Darling and her friends steal guavas, try to get the baby out of young Chipo’s belly, and grasp at memories of Before. Before their homes were destroyed by paramilitary policemen, before the school closed, before the fathers left for dangerous jobs abroad. 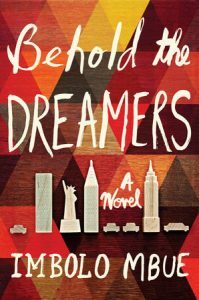 From Goodreads: After their daughter Maribel suffers a near-fatal accident, the Riveras leave México and come to America. But upon settling at Redwood Apartments, a two-story cinderblock complex just off a highway in Delaware, they discover that Maribel’s recovery-the piece of the American Dream on which they’ve pinned all their hopes-will not be easy. Every task seems to confront them with language, racial, and cultural obstacles. At Redwood also lives Mayor Toro, a high school sophomore whose family arrived from Panamá; fifteen years ago. Mayor sees in Maribel something others do not: that beyond her lovely face, and beneath the damage she’s sustained, is a gentle, funny, and wise spirit. But as the two grow closer, violence casts a shadow over all their futures in America. Peopled with deeply sympathetic characters, this poignant yet unsentimental tale of young love tells a riveting story of unflinching honesty and humanity that offers a resonant new definition of what it means to be an American. From Goodreads: When Kimberly Chang and her mother emigrate from Hong Kong to Brooklyn squalor, she quickly begins a secret double life: exceptional schoolgirl during the day, Chinatown sweatshop worker in the evenings. Disguising the more difficult truths of her life like the staggering degree of her poverty, the weight of her family’s future resting on her shoulders, or her secret love for a factory boy who shares none of her talent or ambition. Kimberly learns to constantly translate not just her language but herself back and forth between the worlds she straddles. 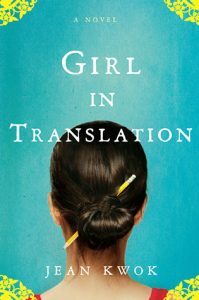 Written in an indelible voice that dramatizes the tensions of an immigrant girl growing up between two cultures, surrounded by a language and world only half understood, Girl in Translation is an unforgettable and classic novel of an American immigrant-a moving tale of hardship and triumph, heartbreak and love, and all that gets lost in translation. Thank you for presenting such valuable reads – and I agree with you that reading is a powerful way to learn about challenges from another’s perspective! These seem like interesting books. (I only read one.) 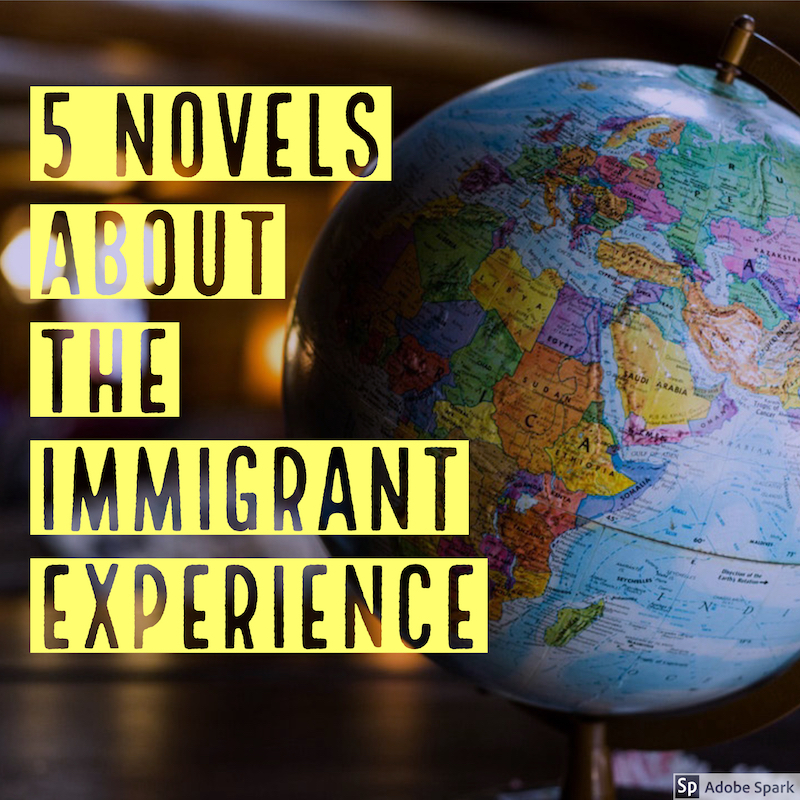 And, the one I read (and your summaries) explain how the immigrant experience is so different now than when my dad and grandparents came. 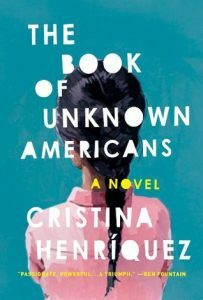 I have heard of the first two books – not the others, but I think “The Book of Unknown Americans” interests me the most – simply because, in high school, I shared a locker with a girl whose parents had emigrated from China years ago. We became friends. We remained friends for several years afterwards until we lost track of each other after college. There was a lot in her life she was unable – or unwilling, perhaps – to share with me. Perhaps this book will help me to understand better. Wonderful list! I did not get to read any of it. All look interesting and real.. This all seem like very interesting books to read. Something I need to do more of!